The Nur Ashki Jerrahi Sufi Order is a community of dervishes within the Halveti-Jerrahi Path. They are based at Masjid al-Farah in New York City, with various circles throughout the U.S. and Mexico. Browse the website for deeper secret of Inner World. 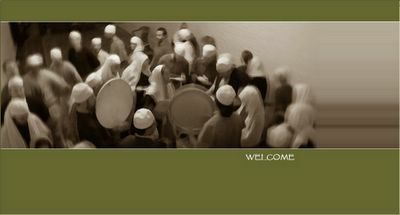 They joyfully welcome seekers and students of all religious and non-religious paths into their gatherings.